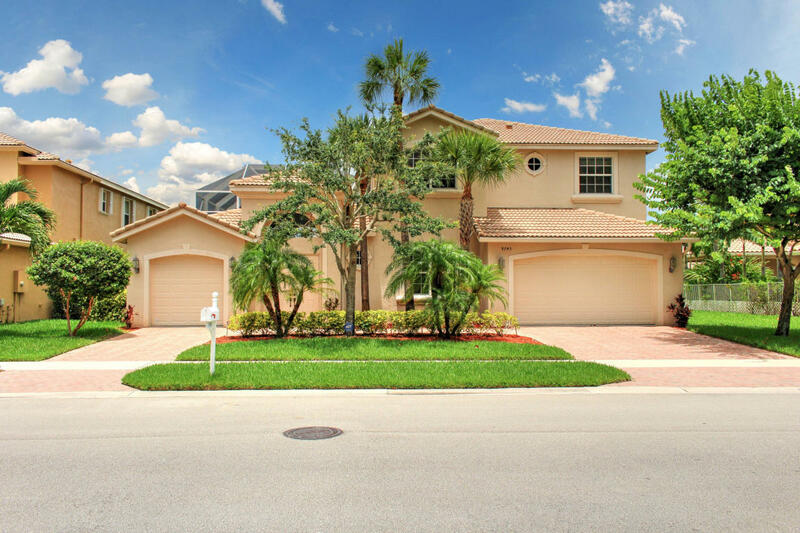 9745 Campi Drive, Lake Worth FL 33467 was sold by top agents in Isola Bella Estates. To sell or not be able to sell, that is what this seller asked. They had their home listed and under marketed until they called Treu Group Real Estate. We fixed the marketing and the seller was able to move into their new home. Mission Accomplished. Getting to the closing table is our greatest goal.